It drives me nuts how much grocery stores and cookies shops charge for these cookies when they are so cheap and simple and fast to make at home! Our local cookie store charges $1.50 for one of these cookies, which is the equivalent of about 2-3 of the cookies from the recipe below (they just made it bigger and in the shape of a patty). They also charge $3 for one dozen of the small cookies. Plus, this recipe makes about 4 dozen cookies, which makes them perfect for taking to school or other events while you save some for yourself at home! 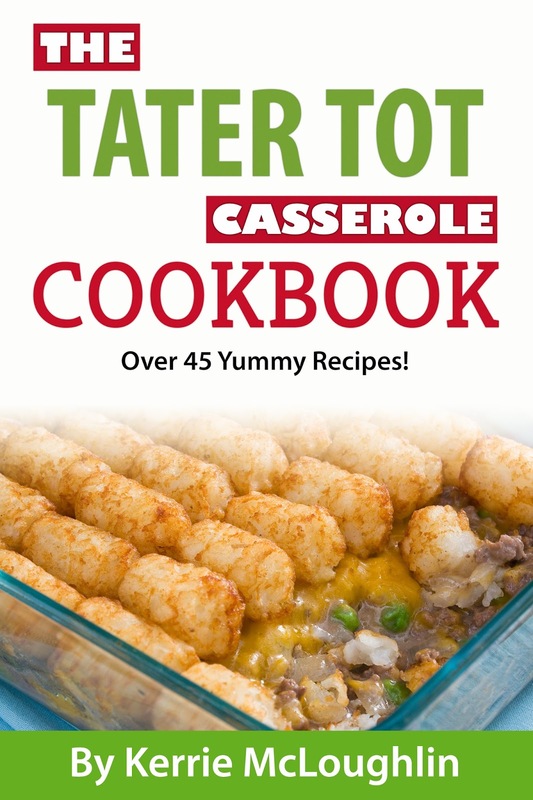 You can find this recipe along with 12 more great dessert recipes in my book, The Tater Tot Casserole Cookbook! Bring first 4 ingredients to a full rolling boil in a saucepan. If you don’t, the cookies won’t set up and will be a blobby mess. Take them off the burner and stir in the peanut butter until it’s all mixed in. Then add vanilla. Then add oats. You might need a little more than 3 cups, but go easy because they do set up once they are on wax paper. Drop by teaspoonfuls onto wax paper. A small scoop is great for this. Wait a little bit before eating and eat the rest out of the pan using a spatula! don't let small children help with this recipe because it's HOT!!! here is Samuel back in 2011 helping make some other desserty concoction!